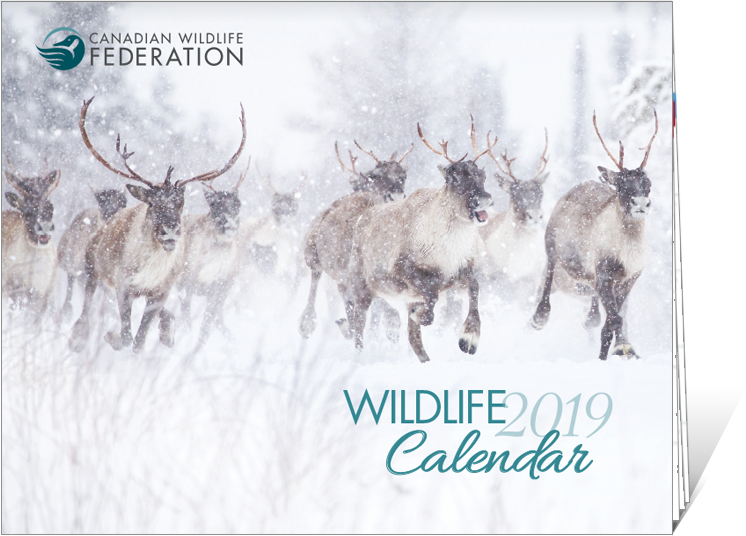 The much-anticipated 2019 CWF calendar is now available, full of stunning photography taken from the CWF “Reflections of Nature” photography contest. Make sure you’re on the list to receive it! Register online today, but act fast as quantities are limited. Then enjoy a full year of wildlife images designed to remind you why we work so hard to #ConserveTheWonder!